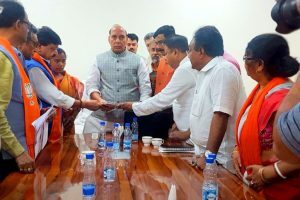 The leaders are likely to complain about how "the Chairman has been unfair to them" as they weren't allowed adequate time to speak on the NRC issue. 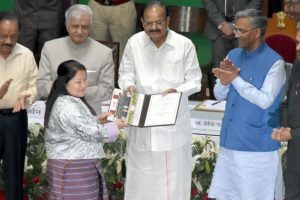 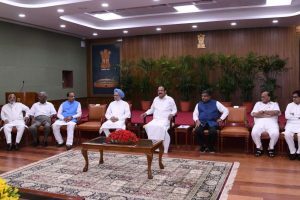 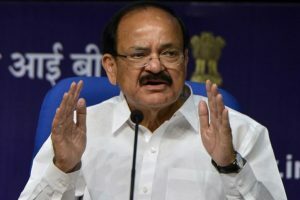 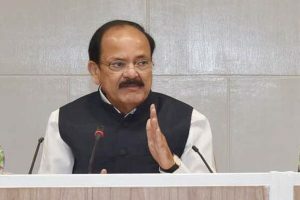 Vice-President M Venkaiah Naidu urged all political parties to not hold up the proceedings in the House citing the growing distrust of the people over a non-functional Parliament. 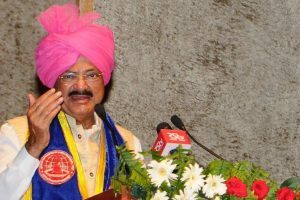 He was addressing the gathering after presenting degrees to students at the 3rd Convocation of Kushabhau Thakre Patrikarita Avam Jansanchar Vishwavidyalaya, in Raipur, Chhattisgarh. 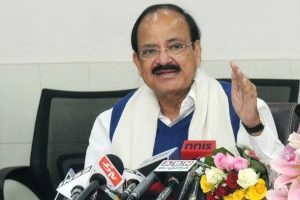 Continue reading "Media shouldn’t combine news and views: Vice President Venkaiah Naidu"
Panamanian President Juan Carlos Varela met here on Wednesday with the Vice President of India, M Venkaiah Naidu, to whom he proposed using Panama's logistics platform as a means to expand Indian presence in Latin America. 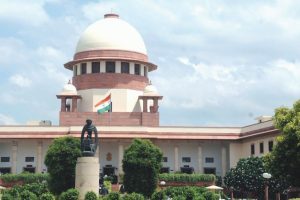 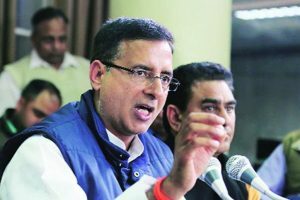 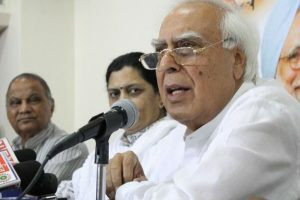 In its petition, the Congress said that none of the "reasons given by the Chairman carry any weight or are legally tenable. 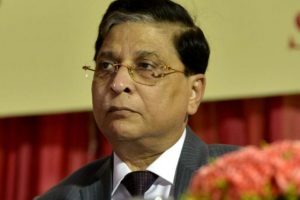 It deserves to be set aside for being wholly extraneous and ultra vires to the provisions of the constitution and the Inquiry Act." 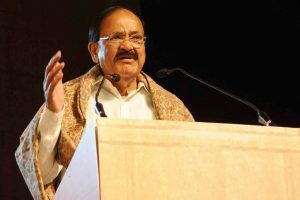 Continue reading "India has chance to re-emerge global powerhouse in education: Vice President"
Continue reading "BJP delegation meets Venkaiah, Rajnath over Bengal pre-poll violence"
He was addressing the convocation of Indira Gandhi National Forest Academy in Dehradun on Wednesday. 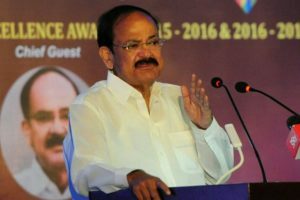 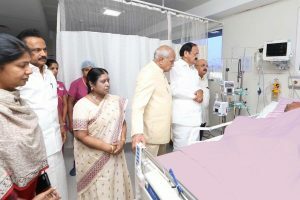 Continue reading "Temples are centres of India’s cultural ethos: Vice President"
Vice President M Venkaiah Naidu on Wednesday highlighted the urgent need to give a “big boost” to the agriculture sector.